Finding yourself shredding the slopes at night? You need a lens that will brighten snow and bring out definition. 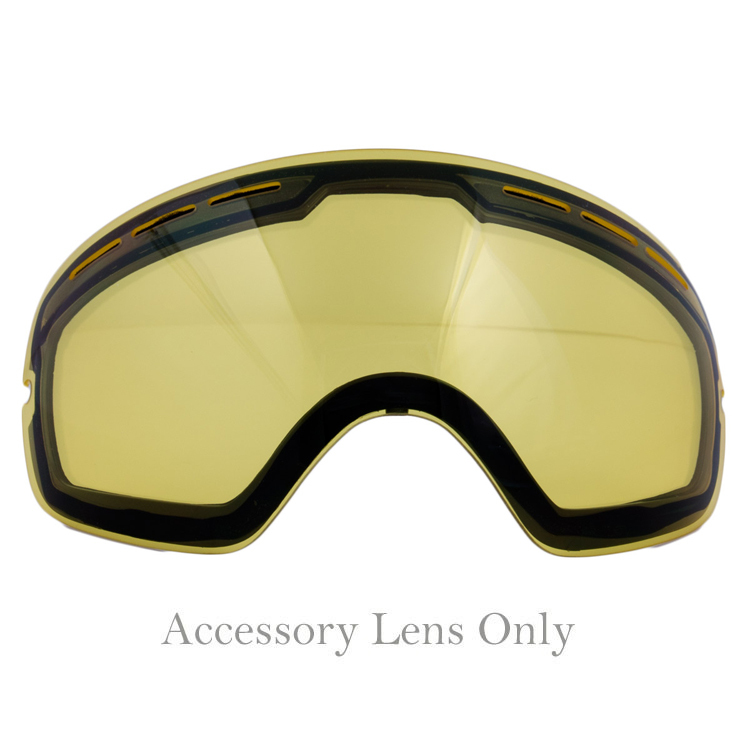 The Canyon yellow replacement lens for the Canyon goggle will do just that! A spherical dual lens designed with 5x military grade anti-fog and sealed with Grayne’s moisture-locktechnology, this lens will keep your vision crystal clear in any conditions. The lens also comes with UV treatment and is covered with an ultra-hardened anti-scratch layer of protection. Whether it’s dumping snow or the suns down and the lights are on, if you ride in low light conditions the Canyon Yellow lens is a must have!